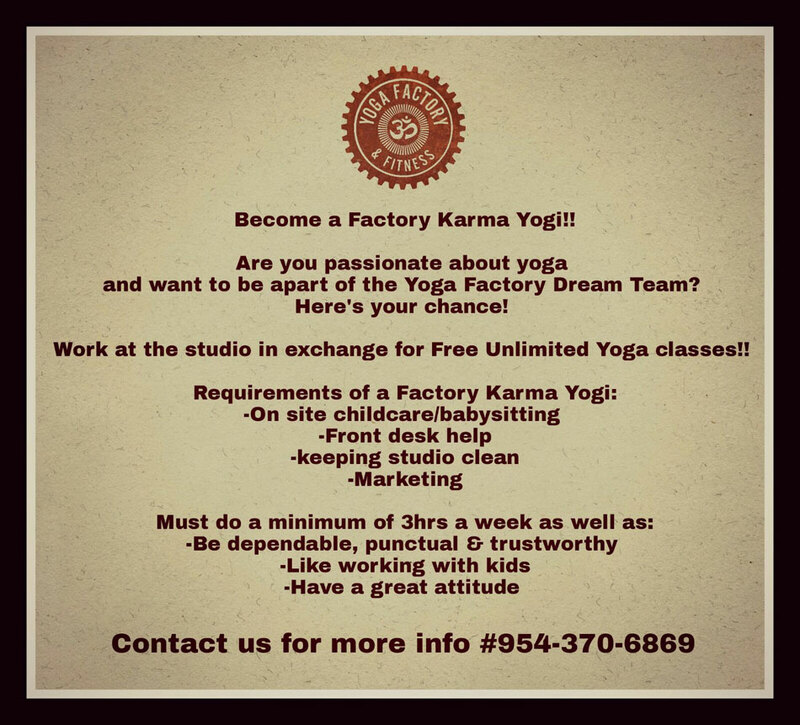 Many of our Yogis already love our studio in Weston, FL and now Yoga Factory & Fitness is proud to announce the opening of our brand new studio in Fort Lauderdale, FL! Our studio’s mission is to give every student an opportunity to explore, learn, grow, and transform by being part of a community that makes health and wellness a priority. Our certified teachers not only stretch your muscles but help strengthen your mind by sharing their passion for yoga and a healthy lifestyle. You can expect to reduce stress, increase flexibility, enhance focus, have better sleep and a calmer mind. Yoga Factory classes empower students to live a truly balanced and happy life. We are proud to be Western Broward County’s largest Yoga Studio offering Hot and Non-Heated Yoga! Infratech Infrared Heating – The only Yoga Studio in South Florida!